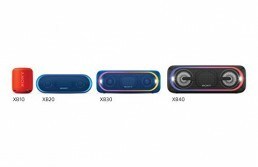 Advanced and portable wireless speaker for Bluetooth play, and TF/SD card, compatible with most Bluetooth enabled devices. And its magic lamps add more fun to indoor entertainment and outdoor activities. Portable and hand-carry design, this speaker is easy to carry out. You can take it to wherever you go and play music all around you. 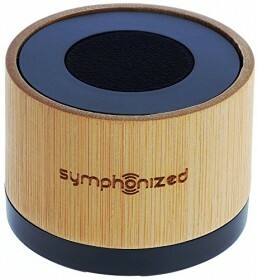 Large size speaker produces HD sound which makes you have clear music-listening. Connect in just seconds: Easily connect to Bluetooth devices with perfect speaker for your iPhone, iPad, iPod, Mac, all cellphones and built-in MIC for hands-free personal speakerphone from Smartphones and iPhones.